LPA opened its doors to the public on Thursday afternoon for Clerkenwell Design Week. 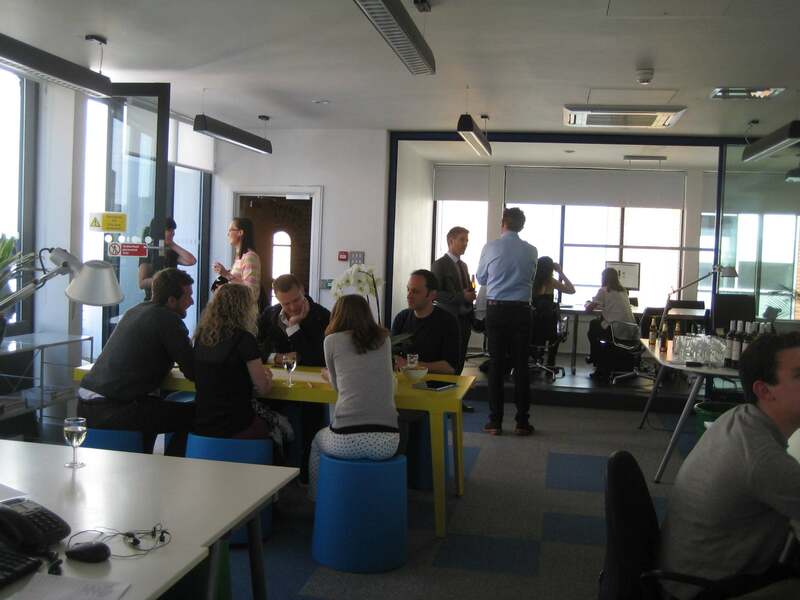 The team hosted a ‘Speed Architecting’ event for guests to challenge the team with their design conundrums. Upon arrival, guests were greeted and paired off in groups with our architects and we quickly went to work to tackle their design brief. From a potential top developer client picking our brains about a listed building proposal; a homeowner from Guildford considering a log store, to students and a software app designer, we offered up speedy solutions. Creativity and enjoyment was aided by a bevy of refreshments.